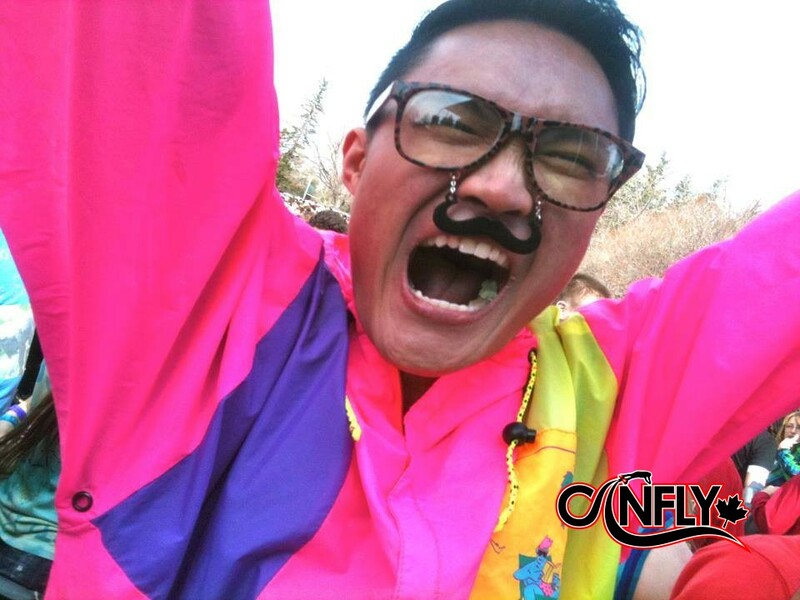 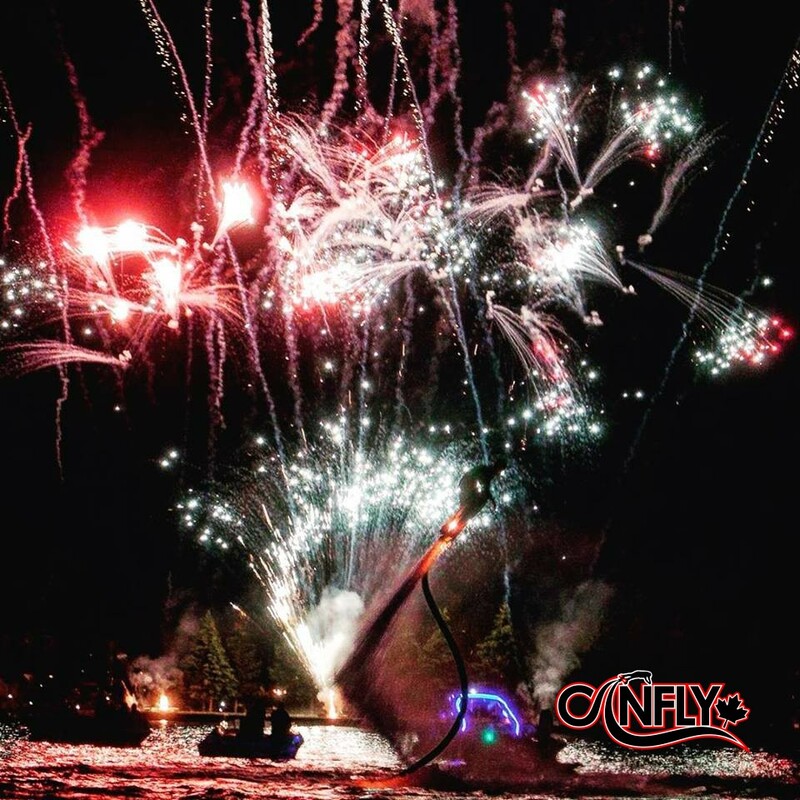 Jordan Fabro joined Team CanFly in his rookie year. 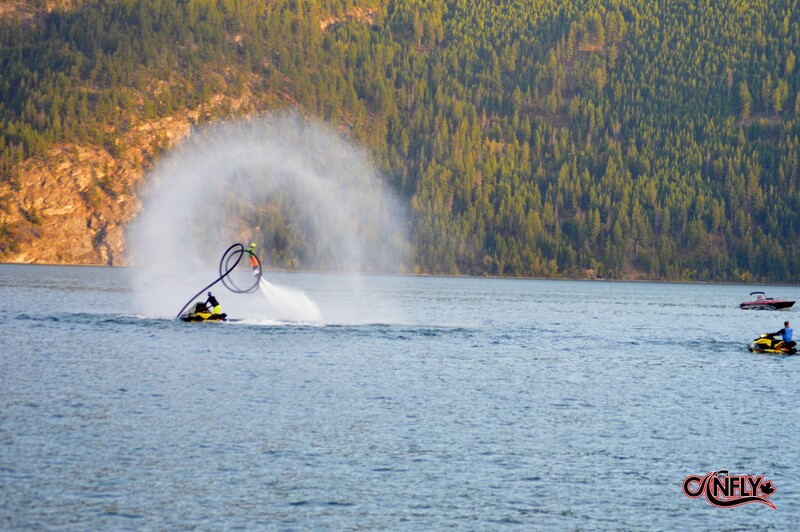 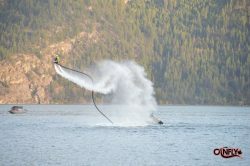 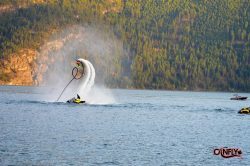 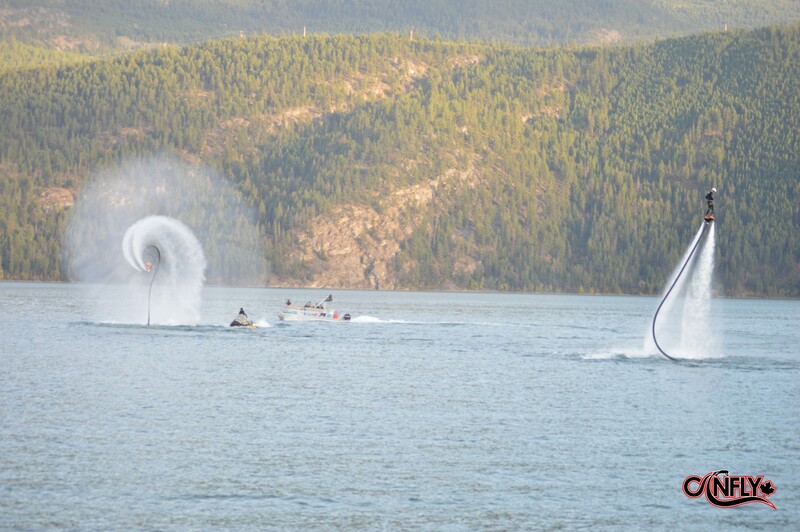 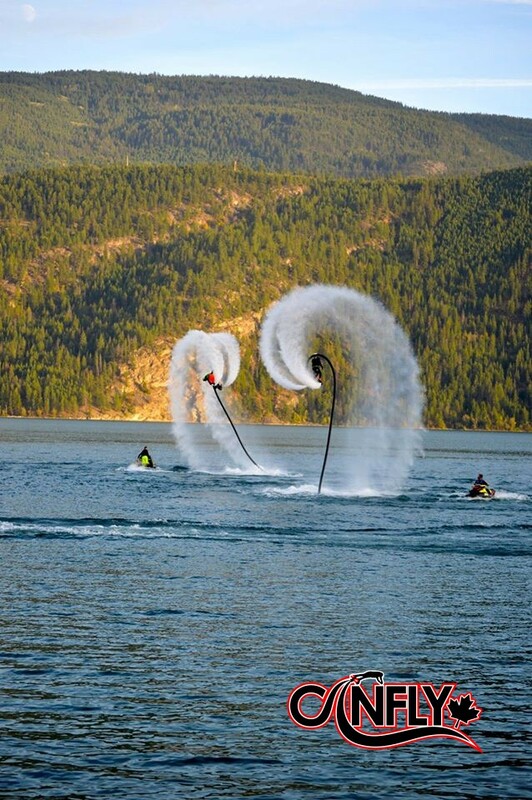 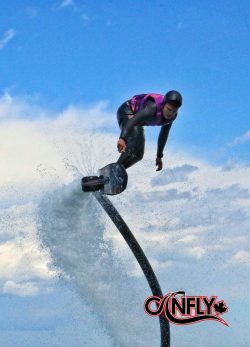 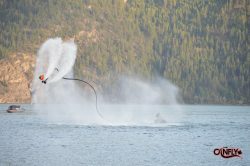 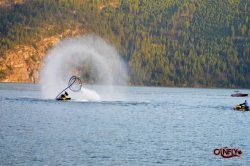 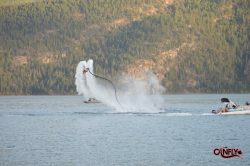 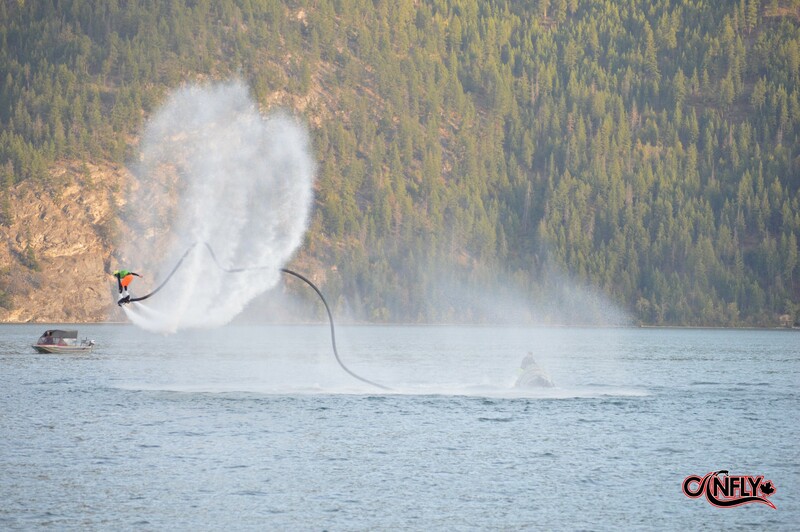 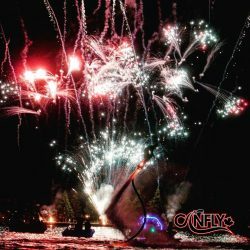 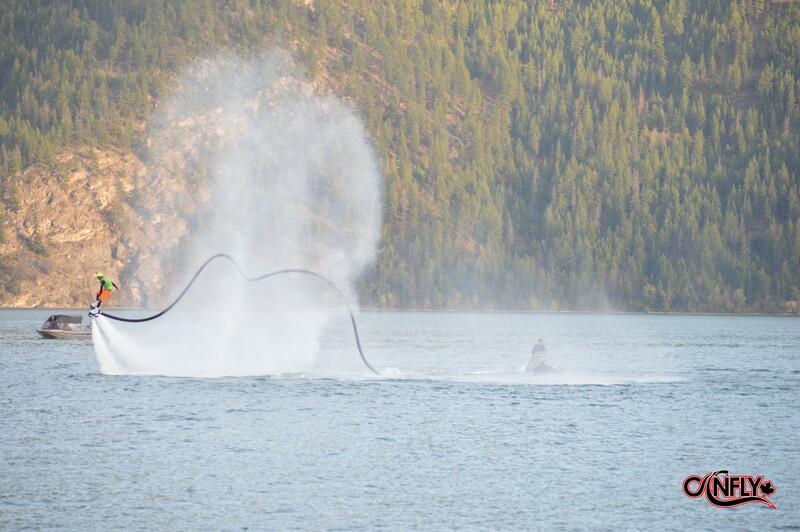 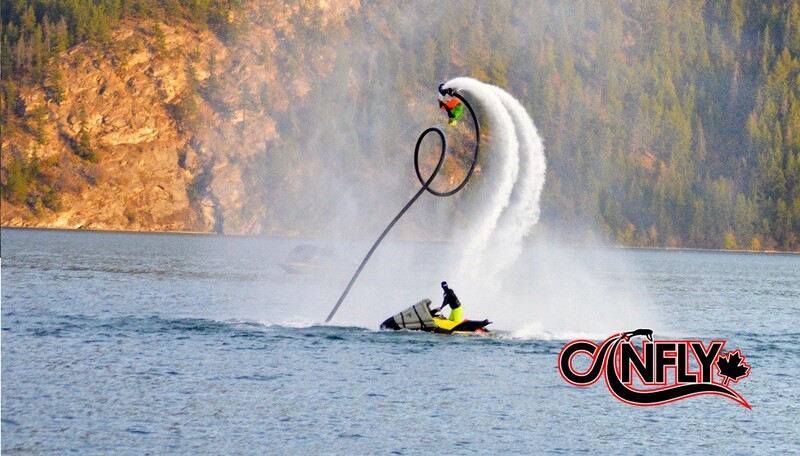 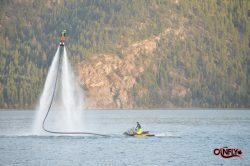 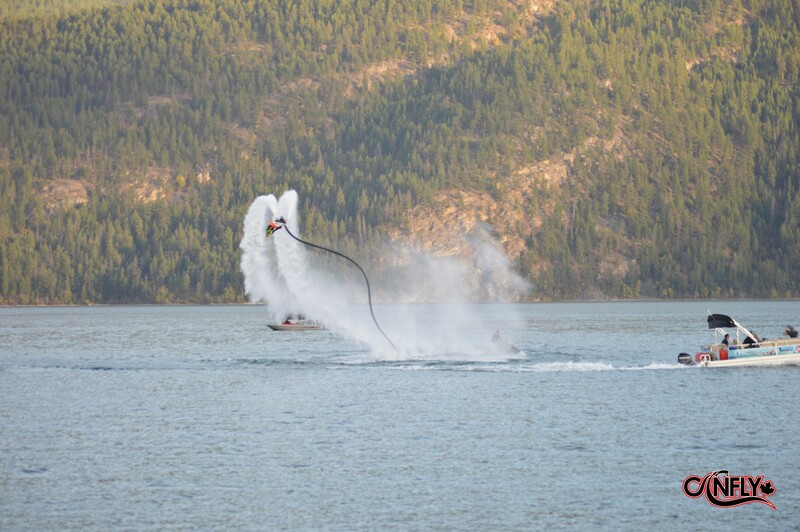 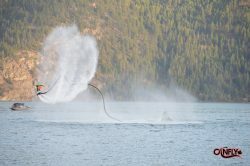 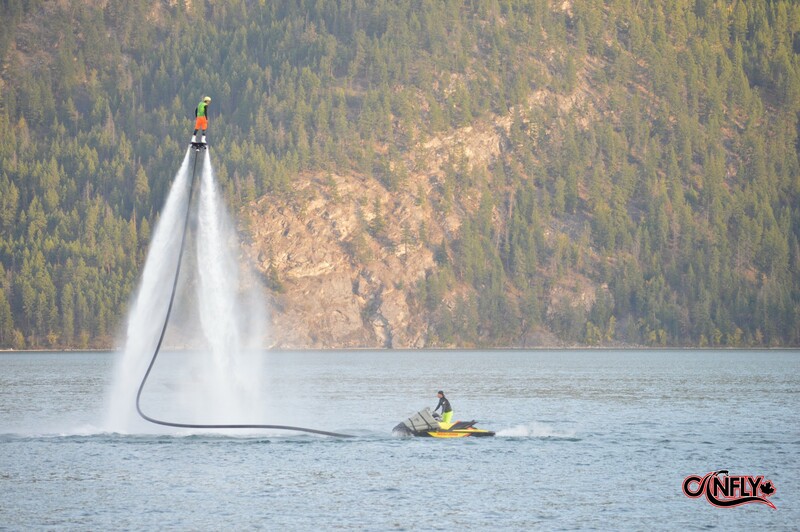 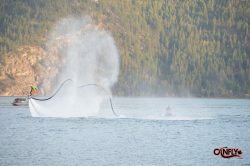 Stepping on a board for the first time in May 2015, it was “Love at First Ride.” Since then he has fallen in love with flyboarding and continues to push the limits and learn every day. 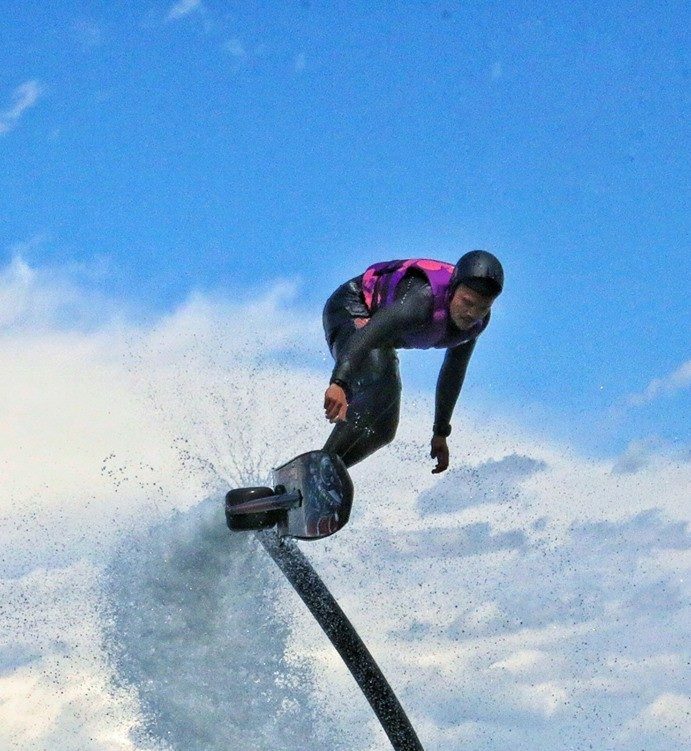 The Hoverboard is Jordan’s weapon of choice. Born sideways, this is how he prefers to cruise along the water. 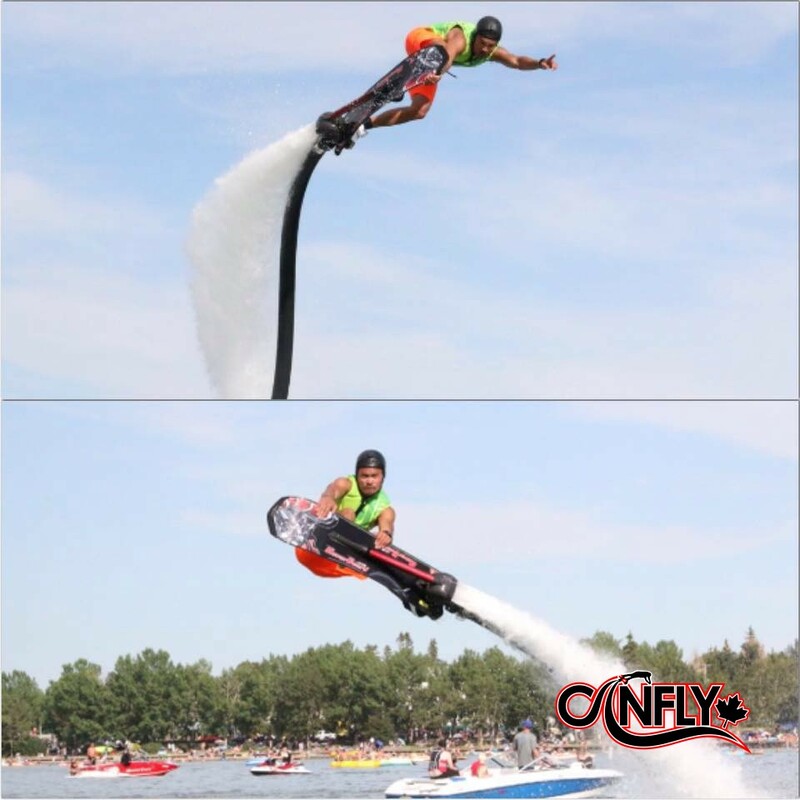 Being a pioneer of the sport and just plain insane, Jordan excels on the Hoverboard where most riders shy away! The Hoverboard allows him the opportunity to be creative and dangerous all at the same time.